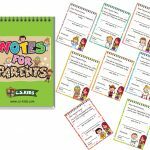 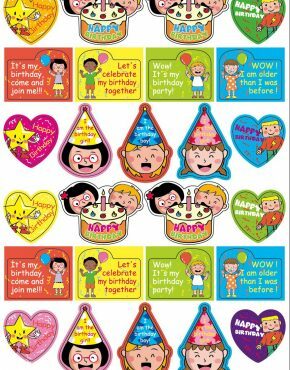 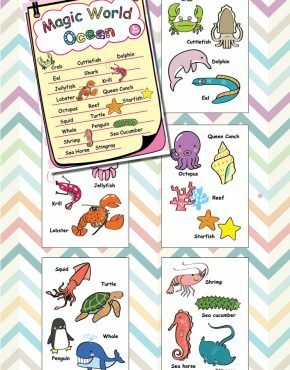 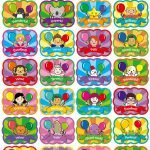 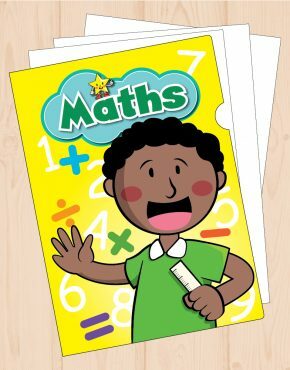 EYFS Special Helper Stickers | C.S. 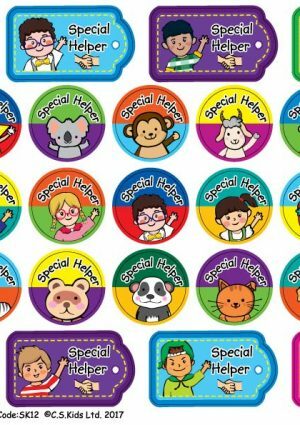 Kids Ltd.
You were a special helper, then you deserve a special badge! 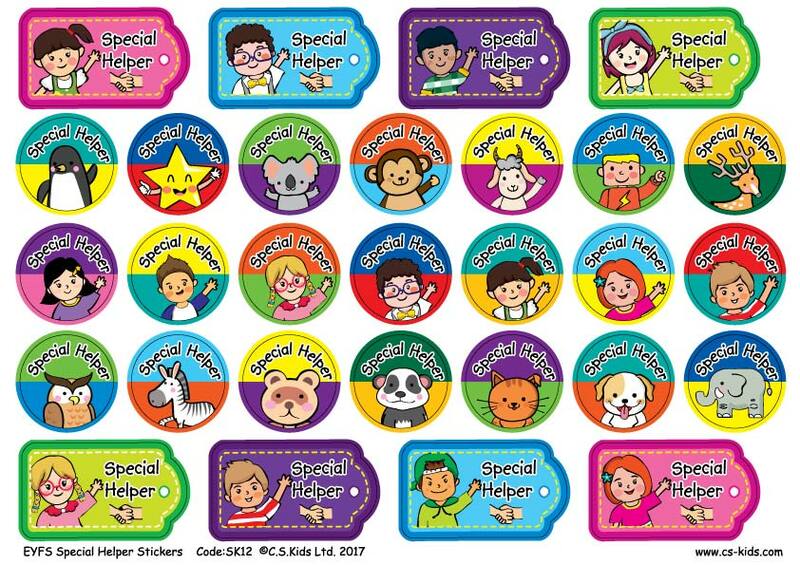 Our special helper stickers are the perfect badge of honour!